We're up close and personal with Beth in this scene from The Walking Dead. It's from the episode "Alone." 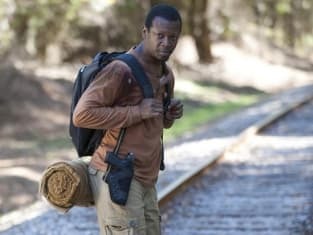 The Walking Dead Season 4 Episode 13: "Alone"